If you thought Google and Apple watches were the trend of the future, think again! Technology will be entering our lives in a way you will never imagine! 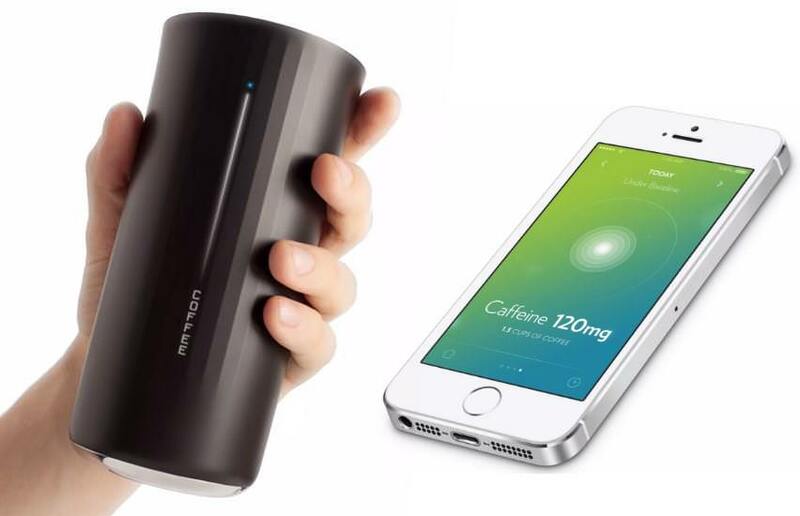 Meet Vessyl, the smart drinking cup. Imagine what its capable of doing for you, how you will be able to monitor your children’s drinking habits, and if they had their juice at school or not, and how much they consume, you’ll be able to calculate calories from beverages, with all the options for shakes, smoothies and that extra cream it would be great to know how much you’re actually taking in! Its currently up for pre-order on www.vessyl.com for a price of $99 (to be shipped early 2015) – (Original price is $199). Would I buy it ? I would probably, but I think by 2015, something else will come up that would be able to do more, I’ll probably get it once its out and has had more reviews to it!